As a member of Children in Action, I will pray for missions, give to missions, and do missions through the power of Christ. We want to personally invite your child to join us each Wednesday night at Children in Action. Not only are we planning to have lots of fun this year but we will be doing missions, learning about missionaries, also praying for them. Do you have a friend you can invite? We would love to have them join us. Let’s plan on having a large group learning together - you don’t want to miss this! Children in Action is a dynamic WMU missions organization for boys and girls in grades 1–6. 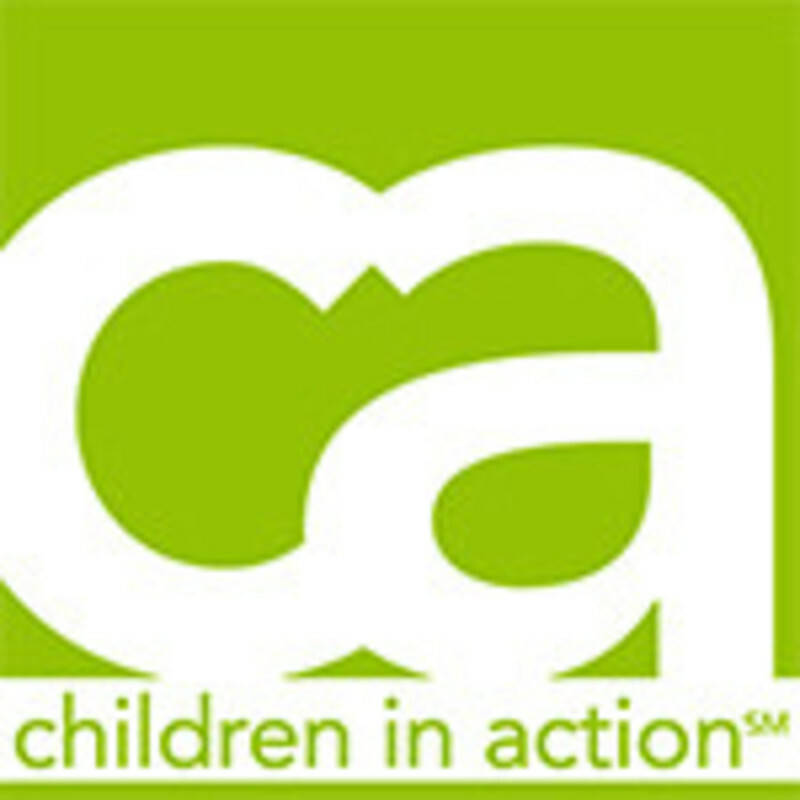 Children in Action allows children to explore missions and participate in planned mission action projects. Children in Action is designed with both girls and boys in mind. Children in Action helps children grow spiritually, recognizing the varying developmental stages of children in each grade. Children in Action materials are designed to help both younger and older children have missions experiences that lay a foundation for coming to faith in Christ as Savior and make missions an important part of their daily lives.